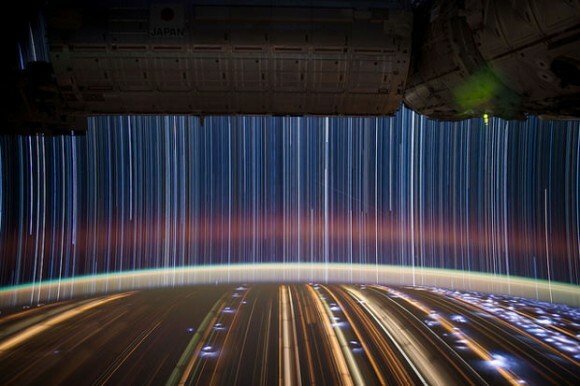 NASA astronaut, Don Pettit took these stunning long exposure photographs from the orbit of the ISS during Expedition 31. 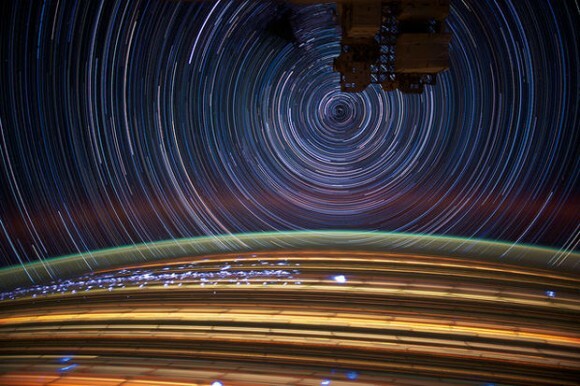 The images were created by combining 18 separate long-exposure photographs of star trails and city trails from the International Space Station. 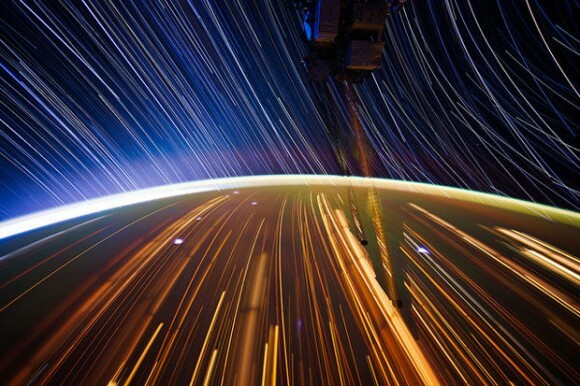 These are fantastic – thanks, Phil, for sharing them. My pleasure. They are lovely aren’t they? These are stunning! Hope you don’t mind if I reblog? Sometimes the real world can be more beautiful than art. 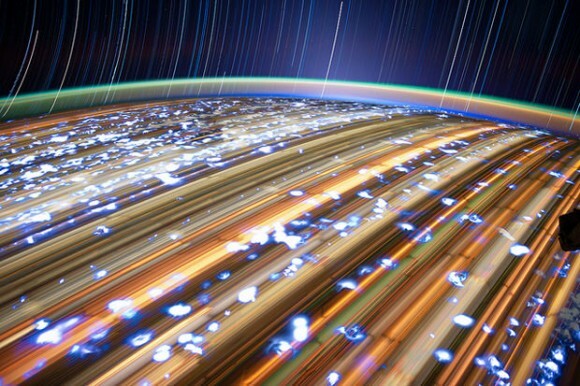 These photographs by a NASA astronaut are just stunning in both colour and composition. Enjoy! They are fantastic. Thanks for sharing.